Classic sweet treats like pound cake are delicious on their own - and with a few simple ingredients, they can be dressed up to make any day more special. These recipes highlight the classic, homemade taste of Sara Lee Pound Cake. 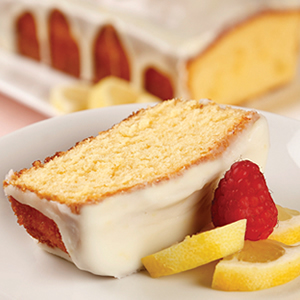 The newest addition, Lemon Pound Cake, is made with real lemon juice, so the bright citrus flavor shines through. 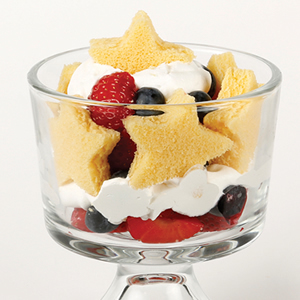 Lemon Pound Cake Trifle - Strawberries, blueberries and whipped topping combine with cut-out lemon pound cake shapes to make a show-stopping dessert. 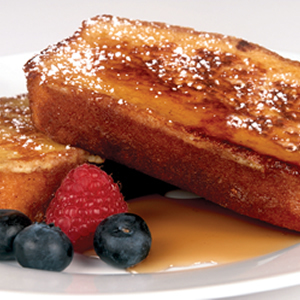 Pound Cake French Toast - Take the flavors of a favorite breakfast and turn them into a mouthwatering dessert the whole family will love. White Chocolate Ganache Lemon Glazed Pound Cake - This treat may have a fancy name, but it's easy to make. And it tastes just as great as it looks. 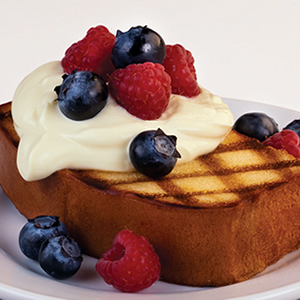 Grilled Pound Cake with Berries - Grilled slices of pound cake topped with fresh berries and lemon Greek yogurt are the perfect way to end a cookout. 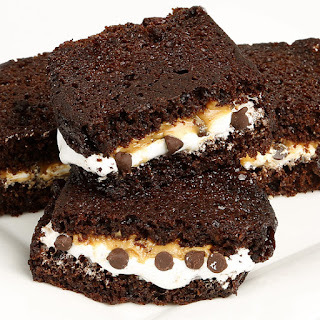 Grilled Chocolate Peanut Butter Marshmallow Pound Cake Sandwich - Bring out the kid in everyone with this delicious twist on a fluffernutter sandwich. 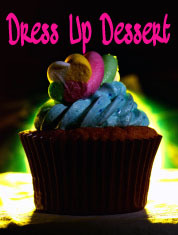 You can find more delicious ways to dress up dessert at www.saraleedesserts.com. Slice pound cake into 12 slices, each about 1/2 inch thick. Whisk eggs, cream, extracts and spices in a medium bowl until well blended. Dip each pound cake slice into egg mixture making sure to coat all sides, shaking off excess batter into bowl. Melt butter in large skillet over medium-high heat. Add pound cake slices to skillet. Cook 1 to 2 minutes per side, or until golden brown. Sprinkle with confectioner's sugar and top with fresh fruit or maple syrup, if desired. Place white chocolate chips, whipping cream and butter in a medium microwave-safe bowl. Microwave on high for 1 minute. Stir until chips are melted and mixture is smooth. If needed, heat 10 to 30 seconds more in microwave to melt chips. Stir in lemon peel. Let cool 5 minutes. Drizzle ganache over pound cake. Refrigerate until ready to serve. Cut into slices to serve. Serve with remaining ganache. Slice thawed pound cake into 1/2-inch slices. Spray both sides lightly with cooking spray. Grill over medium heat until lightly browned (1 to 2 minutes per side). Top with Greek style lemon yogurt or ice cream, fresh raspberries and blueberries. Slice frozen pound cake crosswise into 3 layers. Using a star-shaped cookie cutter (or any cookie cutter shape), cut pound cake into star shapes. Cut remaining pound cake into 1-inch pieces or into smaller star shapes. Place half of the cut-up pound cake pieces on the bottom of a trifle or serving bowl. Place star shapes on side of bowl. Top with half of the fruit and whipped topping; repeat layers. Garnish with small star shapes, if desired. 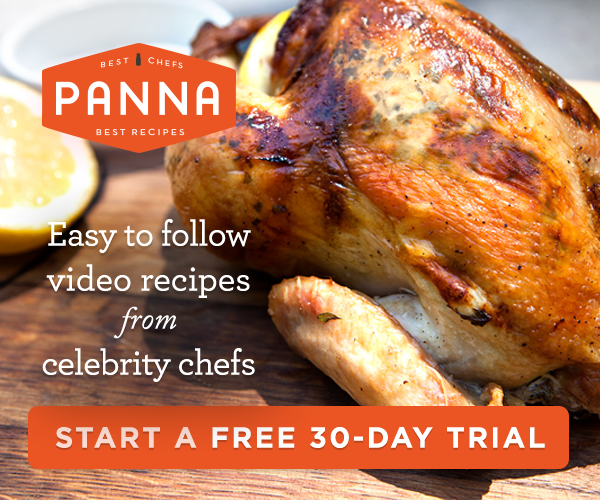 Serve immediately or store in refrigerator, until ready to serve. Slice pound cake slice crosswise in half forming 2 pieces. Spread one slice of frozen pound cake with peanut butter and marshmallow cream. Sprinkle with chocolate chips and second pound cake slice forming a sandwich. Spray both sides of pound cake slices with cooking spray. 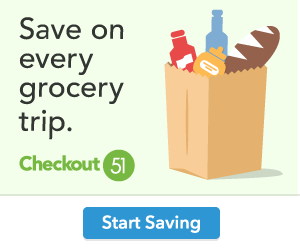 Grill sandwich in a skillet over medium heat about 1 to 2 minutes per side or until crisp and toasted, or place on a microwave-safe plate and heat sandwich 20 to 30 seconds or until chocolate chips are melted.